A very promising comeback project, 6ix Commandments found many of the former Three 6 Mafia members together again on one project, which we've decided to revisit today. 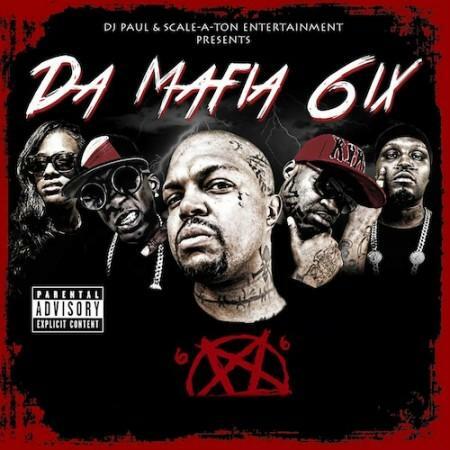 This is the last material released by Lord Infamous, who tragically passed away this morning. He has the last verse on the track.